Google Structured Data is Google's way of enriching search results by applying a different appearance to certain parts of a search result. 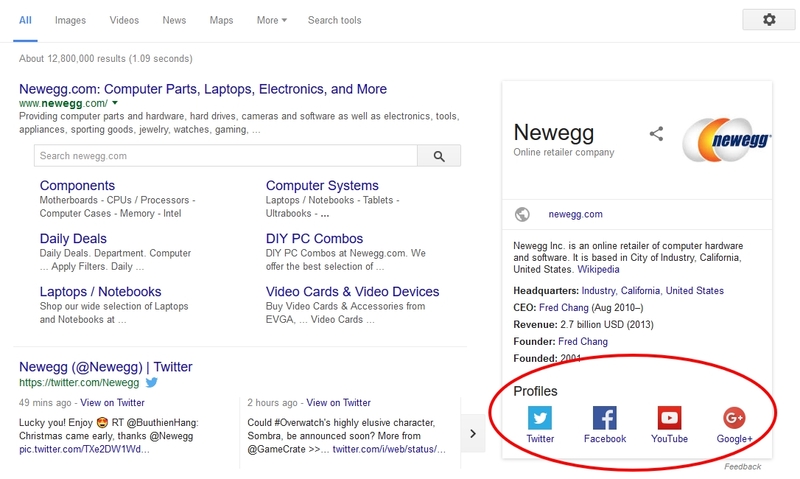 In this post we will have a look at a specific part of a search result, the social profiles of your business! 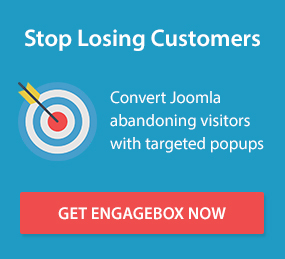 For this small process we need you to have a working Joomla! website accessible from the web and our essential extension which handles all the hard work, Google Structured Data Markup. Our extension has a FREE version and a PRO version. The utility of Social Profiles is available only through our PRO Package which you can buy and download almost immediately. Of course at the time of writing the latest version is v1.2.3. However, by the time you read this post there's a good chance that it has moved forward but the installation process will most probably be the same regardless. Now, all you have to do is to go to Extensions > Manage > Install > Upload Package File (Tab) in your Joomla! Administration and upload it/install it from there! It really is that simple. Since we have successfully installed the extension, we can now navigate to Extensions > Manage > Plugins and Search for it using its name "Google Structured Data Markup". After that you should be able to click on its search result and navigate to its Settings right after. Now that we are in the Settings screen, we can optionally configure everything we already know about our website. For the purpose of this post though we especially want to scroll down until we find the Social Profiles input group and fill out all the social links we know about our Business. An example link for the Twitter field would be https://twitter.com/ontassosgr. At the end, just click "Save" at the top and you're done! Google has created a handy tool to help us verify that our Google Structured Data are correct. It's called Google Structured Data Testing Tool and it provides two ways of verifying that we are on the correct path. The first option is to give it our website's URL and the second is to type directly into it the markup. We will go ahead and just type in our website's URL because the markup should be already available there. If the results show up like the screenshot above then we are all set! All we have to do now is wait until Google crawls our website and uses our new Google Structured Data Markup. Although, in case you still see errors, we encourage you to check again if something hasn't been set up properly in our extension's Settings. Of course all our PRO extensions come with our support, so worry not because we will help you out! As you can see, Google Structured Data are an incredibly valuable tool for your Business exposure and growth on the web. Just take a look at our post about its effectiveness on your Business and see for yourself!